More changes are being made to establish PTV Channel 4 as an "alternative" to the major networks. Beginning Wednesday, May 17, the state-owned television network will debut its newest morning show Bagong Pilipinas -- replacing the long-running Good Morning Pilipinas, which was abruptly canceled earlier this month. "We're going back on-air! Catch @PTVph's newest morning show #BagongPilipinas on Wednesday, 7am! 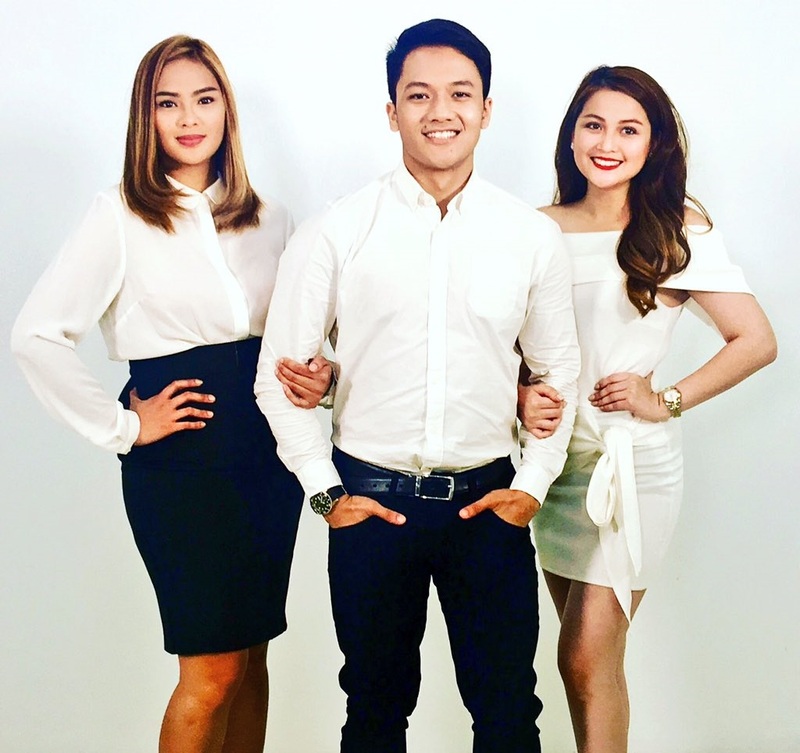 @MediaNewserPhil #PTV," wrote one of the show's millennial hosts, Jules Guiang, on his Twitter account. Major changes at the network have been expected since President Rodrigo Duterte took office last year. Aside from Bagong Pilipinas, PTV4 is also set to launch a new daily public service program to be hosted by comedian and Duterte supporter Arnell Ignacio, as well as the reboot of Mocha Uson's now-canceled DZRH News Television program, Mocha Uson Blog: Boses Ng Ordinaryong Pilipino.